It's now never been easier to get all your listing leads into one system. We invite all our Base CRM users to try out the new BETA automated leads import functionality. Once your IMAP enabled or Gmail email account is connected, the system will automatically import leads from all the portals. For now, we've connected Property24, Private Property, IOL Property, and ImmoAfrica. 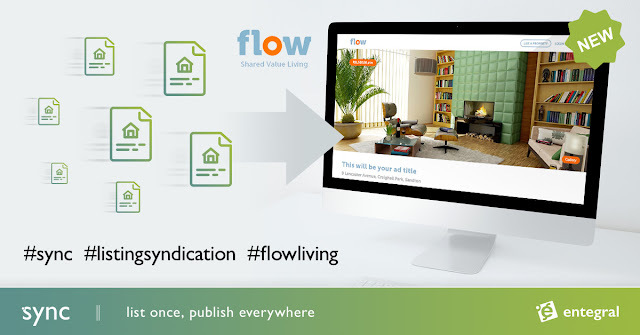 (MyProperty South Africa & Namibia and your own Flex website is automatically connected). Once we are happy that these portals work fine we will enable the rest of the portals. Effective leads management is critical for any real estate agency, and we'd like to help you work smarter, by getting a global overview of your leads and associated metrics. In Base, go to your user profile and click on the 'email' tab. You have the option to connect with your IMAP based email account or Gmail account. (IMAP email accounts keeps a copy of your email on the server). Wait +- 5 minutes for the system to sync your account, it will automatically import leads from your mailbox from the last 7 days and then automatically import new future leads. Further instructions are provided in the help link in Base. Contact our helpdesk if you need assistance. 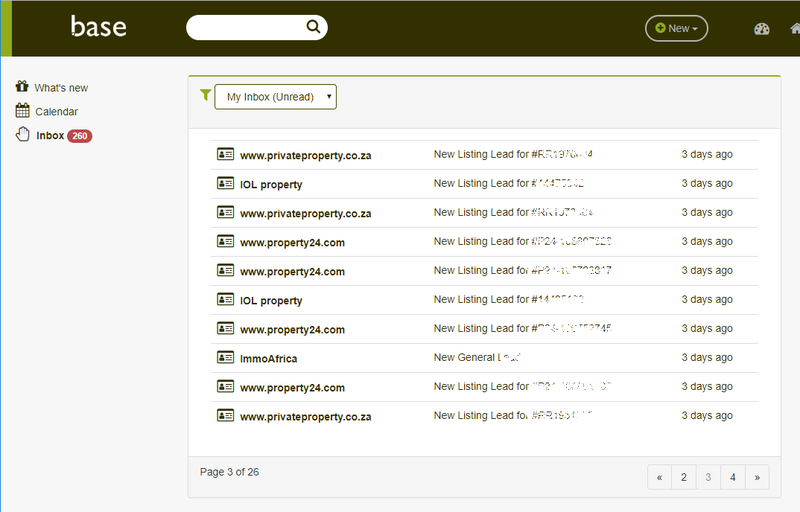 There is no cost to all Base functionalities marked as BETA including the listing mapping feature recently introduced. It simply means that we are evaluating and tweaking functionality for a full release and getting valuable user feedback. We also need to evaluate any associated cost so some functionality might incur a fee once going out of beta, but this will be communicated to all users beforehand. 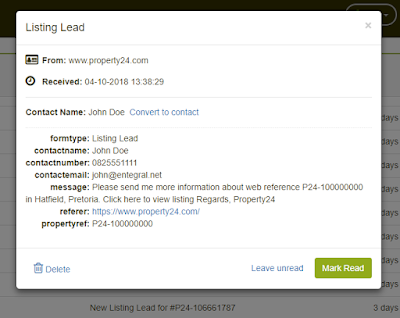 Automated lead importing allows for more transparency for both agency owners and agents as all the leads from portals are consolidated into one system. 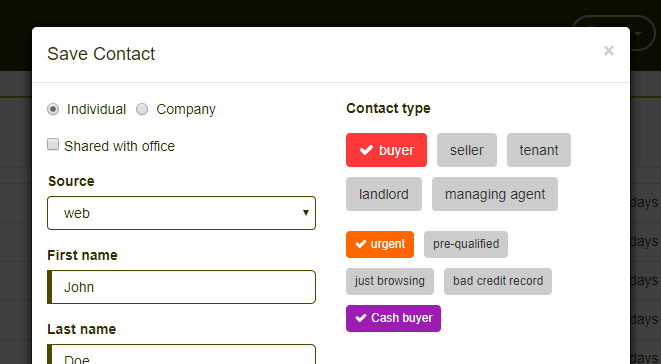 It saves agents time by allowing them to easily convert leads into contacts and qualify them accordingly. With the rollout of future functionality, you will be able to get a lot more insight into your leads, how quick agents respond and which portals deliver the best leads to your office.